OpeMed was established in 2008 with a clear mission to provide flexible moving and handling solutions to the healthcare market. 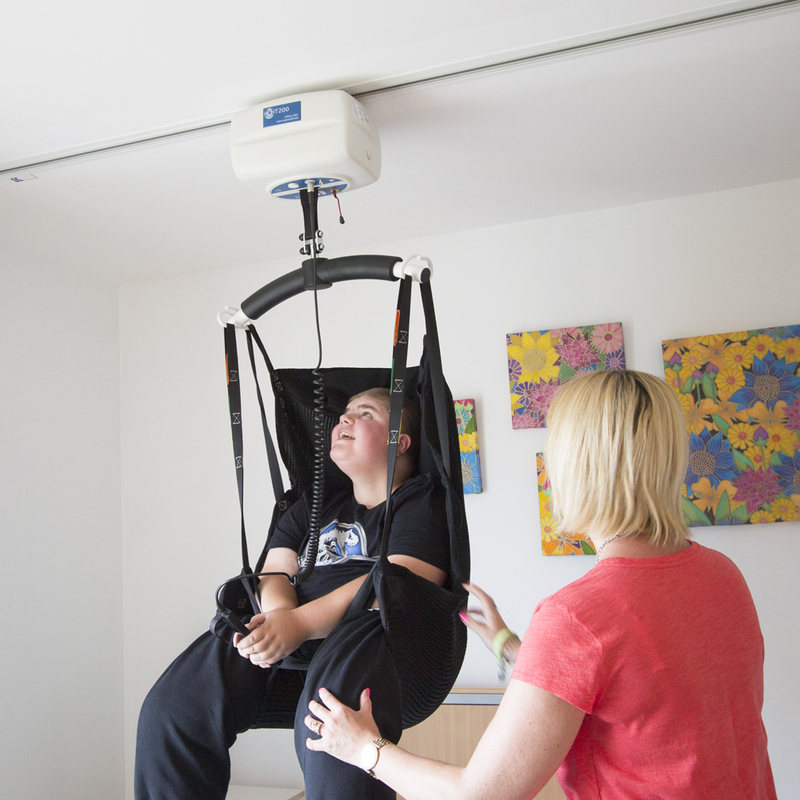 Beyond that, we also had some key objectives; that our transfer solutions would be comfortable, safe and reliable, and that our equipment would allow carers to concentrate on giving personal care by providing space saving equipment that saves time, reduces risk of injury, and increases efficiency. 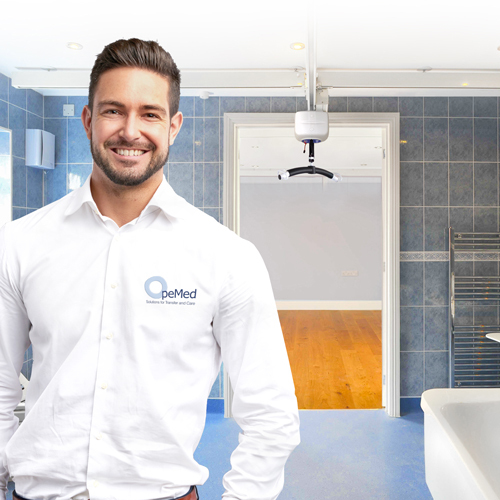 Our management team has over 30 years of patient handling knowledge, working closely alongside building contractors, architects, therapists and end-users. We also pride ourselves on being at the fore-front of new ideas. Our R&D team, based in the Netherlands, pride themselves on regular interaction with experts in the field, so that our equipment is practical and up to date. All of our products are made in our state-of-the-art factories within the UK and Netherlands. We like to help and can answer your questions with ideas and solutions. It is best to get us involved at the planning stage, and we happily work alongside the family, OT, builder or architect. By dealing directly with the manufacturer, you are able to obtain the best level of knowledge, support and advice straight from the people that design and build the products. 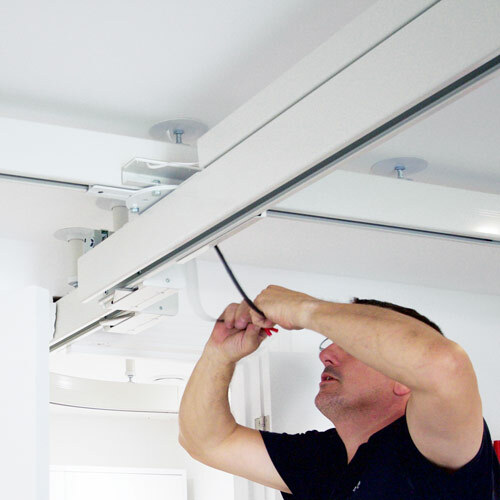 Our comprehensive installation services cover our full product range. With an expertly trained and certified CSCS qualified installation team, we offer a high quality service while ensuring all systems are fully tested and commissioned for each individual install according to LOLER and ISO10535. Our experienced staff enable the installation process to be seamless and with as little disturbance as possible, from concept right through to after-sales service. For our finishing touches, we like to provide our customers with basic training on their new products to ensure our customers are fully comfortable with the equipment chosen. Further training can also be supplied free of charge where required. All lifting equipment falls under ISO10535 (and LOLER in the UK) and we follow these standards as a minimum for installation and after sales support. Our qualified engineers can test your equipment every 6 months as recommended by ISO10535 and LOLER. Our engineers will carry a full stock of spares to ensure our servicing packages are completed quickly and smoothly. Service Agreements – Available for the duration of one, three of five years. All of our products are made in our state-of-the-art factories within the UK and Netherlands. Our products are high quality, innovative and are all individually tested to the latest international standards. 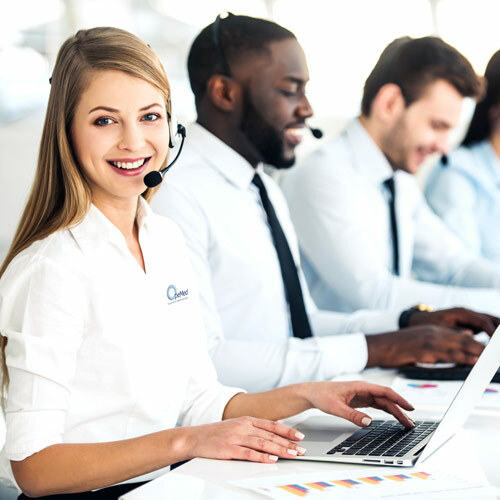 OpeMed dealers are all established and experienced in their local international markets, with a well respected name, solid backup and support. If you are interested in becoming an OpeMed dealer in the UK, Europe, Asia, Africa or the Middle East please contact OpeMed on info@opemed.net.